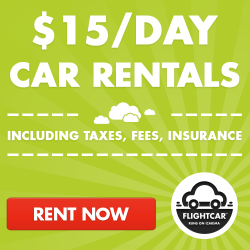 ThemeParkMama: Angry Birds have made their way to TCBY Hurry Ends August 13th! 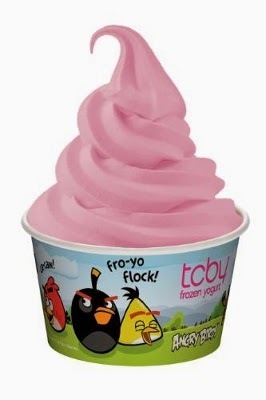 Angry Birds have made their way to TCBY Hurry Ends August 13th! The beloved game Angry Birds has now invaded TCBY. 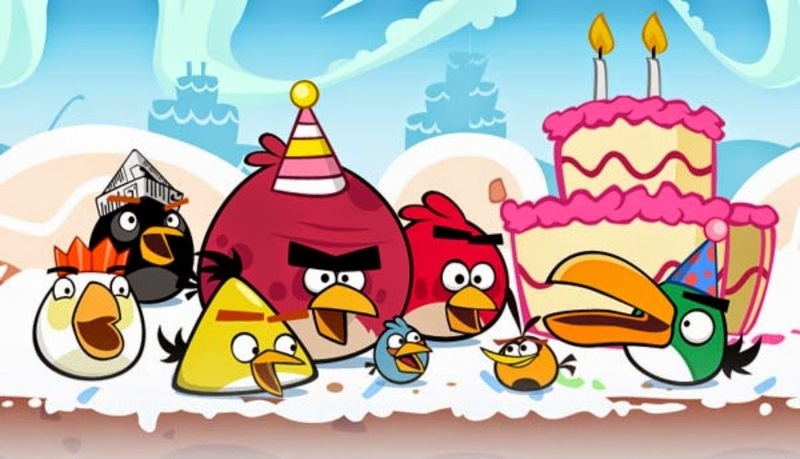 That's right starting July 31-August 13 TCBY has introduced two fun flavors in honor of the game Angry Birds. You can choose from Red's Birdberry which is a yummy assortment of berries which taste great! Or Piggies Sour Apple Sorbet which wow its both green and sour if your a sour lover like I am you will LOVE it! It also leaves you with a green tongue : ) The special flavors come in a special cup, in celebration of Angry Birds. Gluten free? 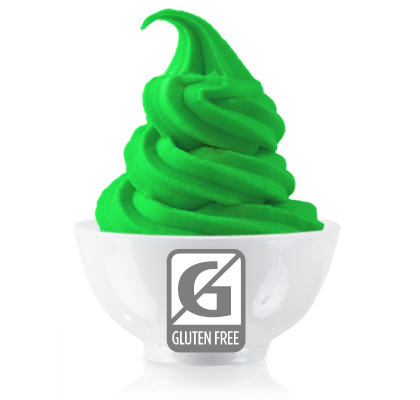 TCBY has a huge assortment of Soft Serve which is gluten free so all can enjoy. You can find these and many other fun flavors at your local TCBY. I like to take my kids to enjoy a frozen yogurt at our local TCBY you can find yours here.